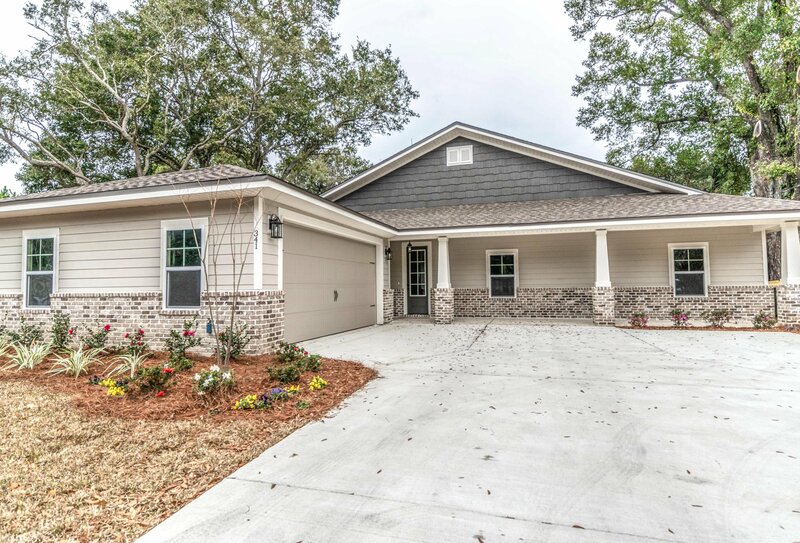 Why spend time driving all over to work, beach, shopping, or Destin? 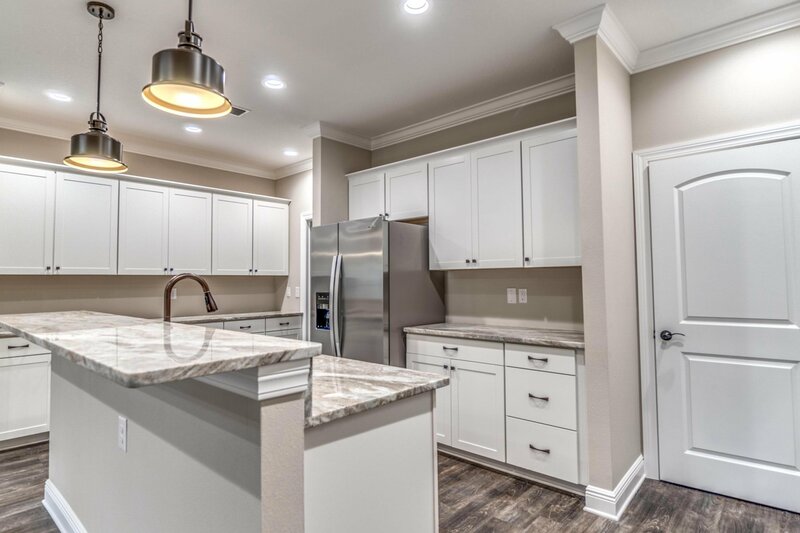 This BRAND NEW construction home features 4 bedroom 3 bath and is located in the Elliott Point neighborhood. 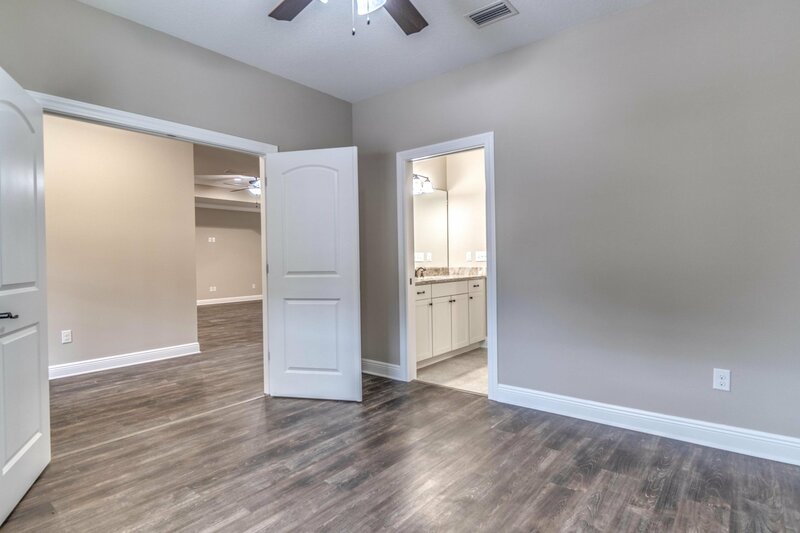 It,s location puts it minutes away from the Bases, schools, shopping and the beaches of the Gulf. . 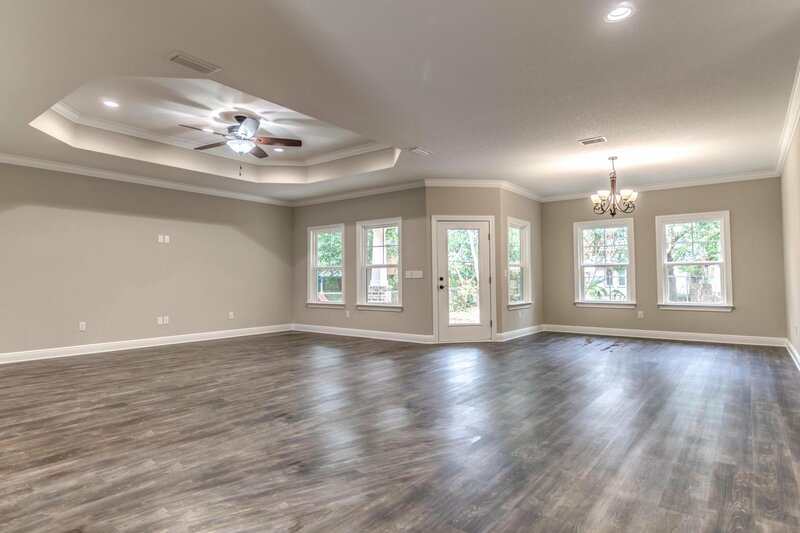 The high ceilings, and many windows in the open floor plan keeps the area very light. 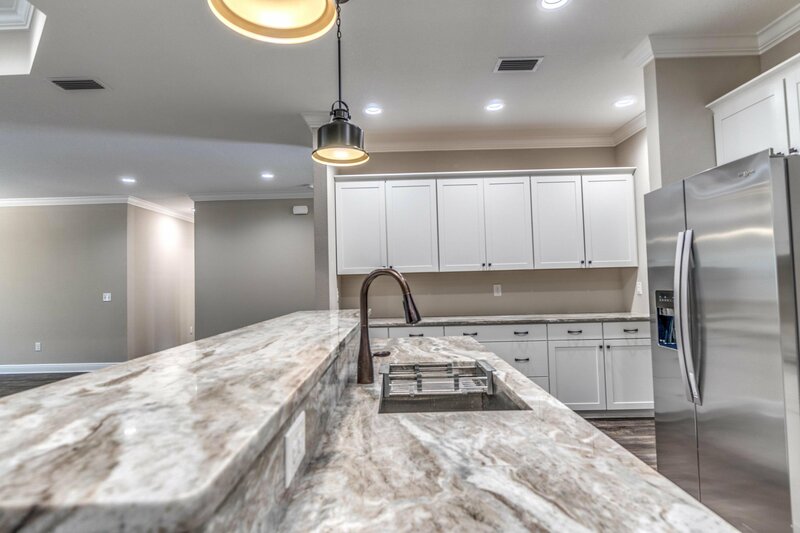 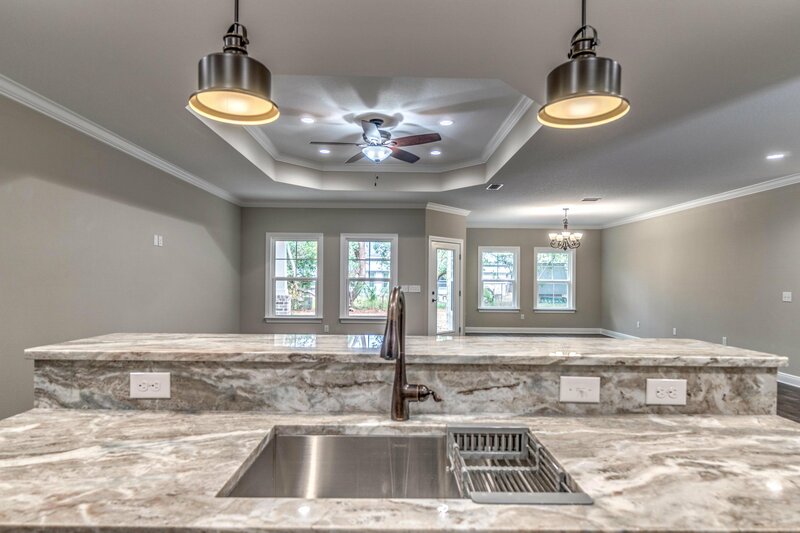 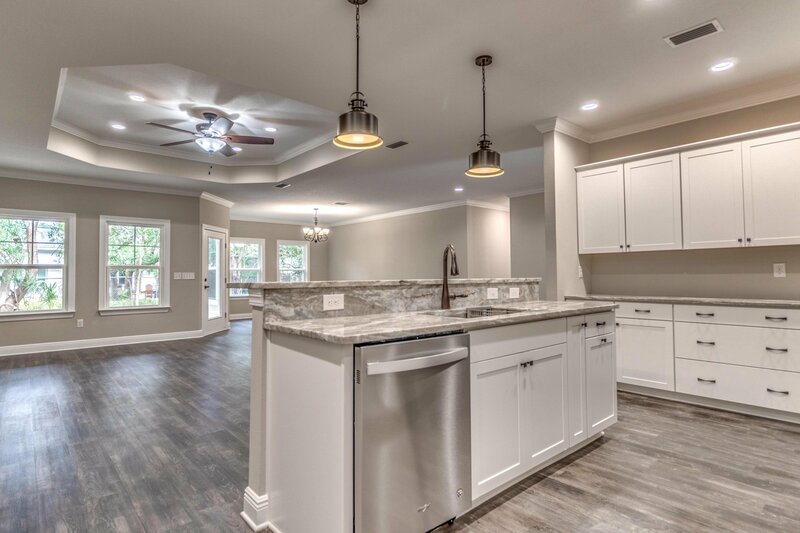 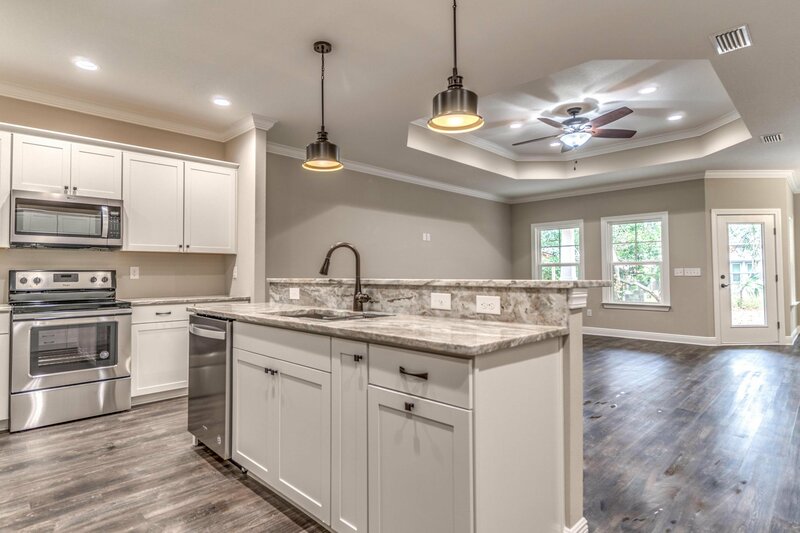 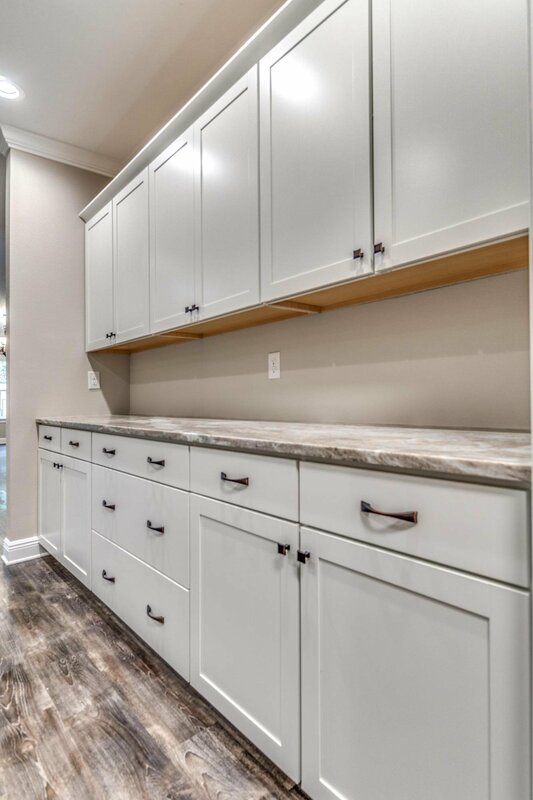 The kitchen will have a full compliment of stainless steel appliances, granite counter tops,, farm style single tub sink., oversize pantry, soft close drawers and cupboards and plenty of cabinetry. 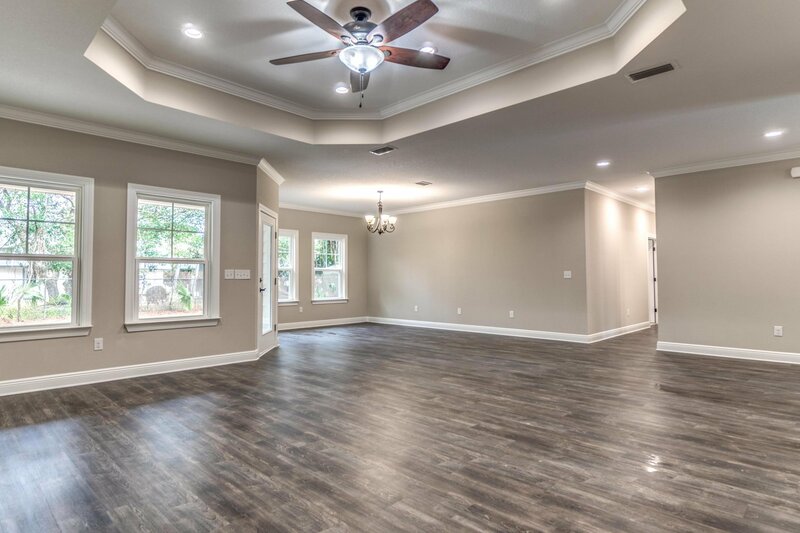 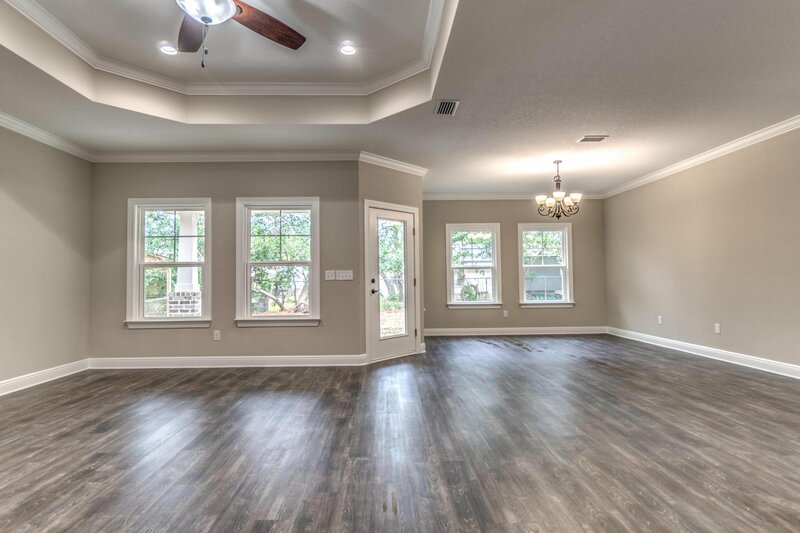 Its central location allows for anyone in the kitchen to converse with family or guests in the Great Room and or Dining room. 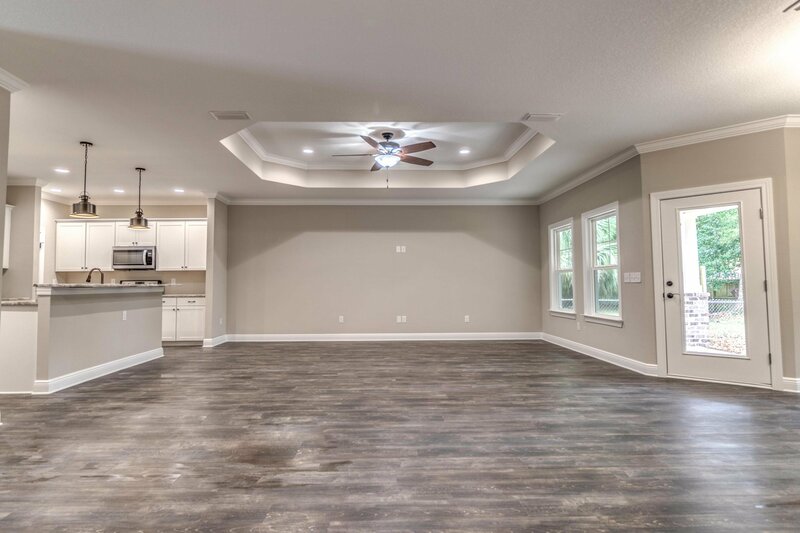 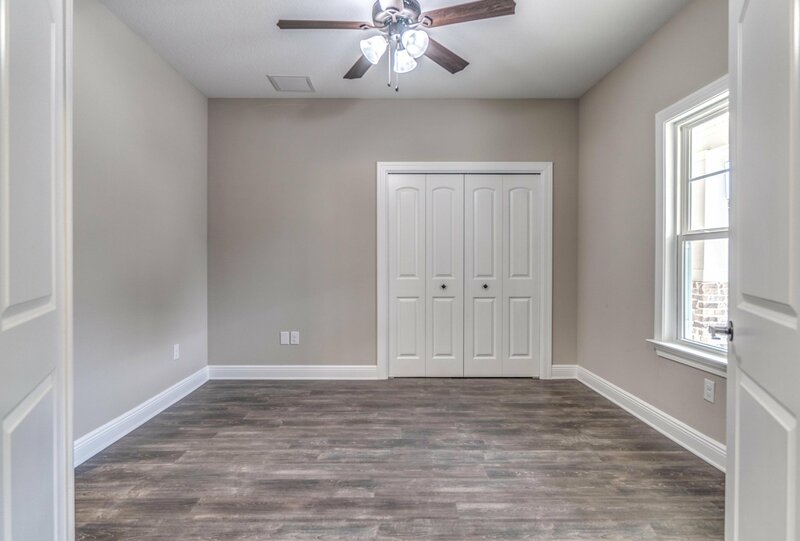 The flooring in the kitchen, Great room, dining room and laundry is a wood finish premium grade vinyl plank. 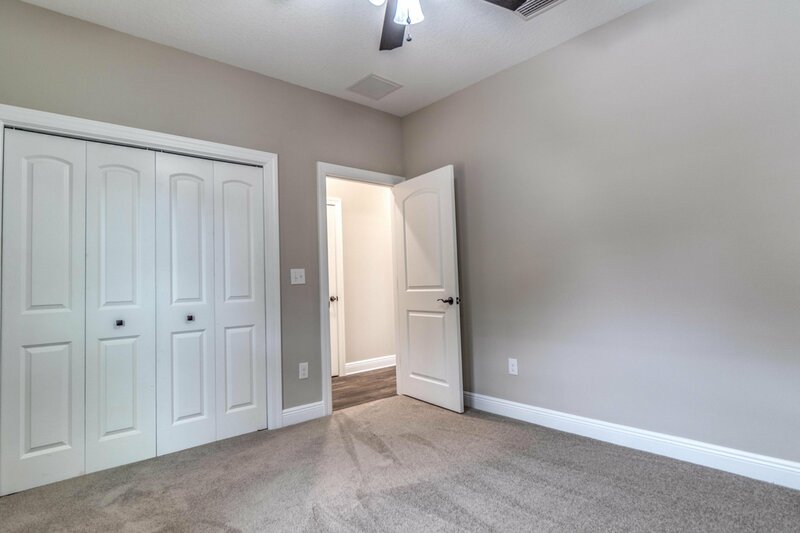 off the foyer is a bedroom / office with access to a 3/4 tiled bathroom. 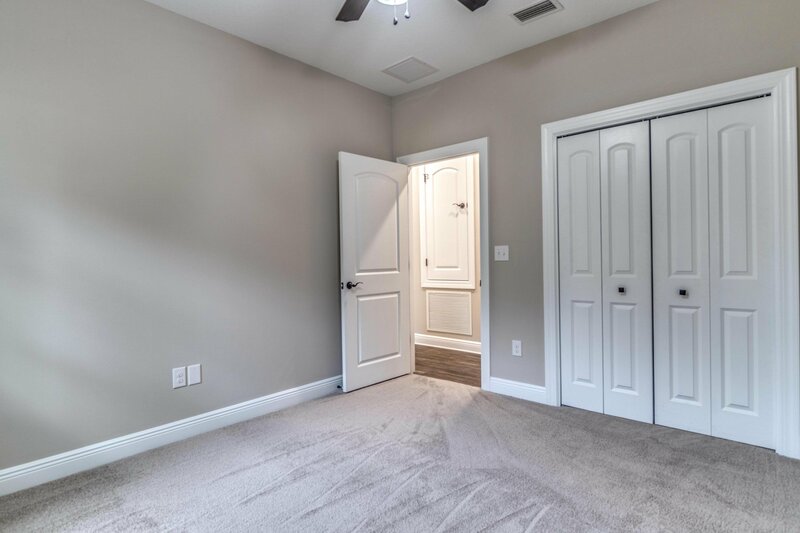 two additional well sized bedrooms are down the hall with carpeting as well. 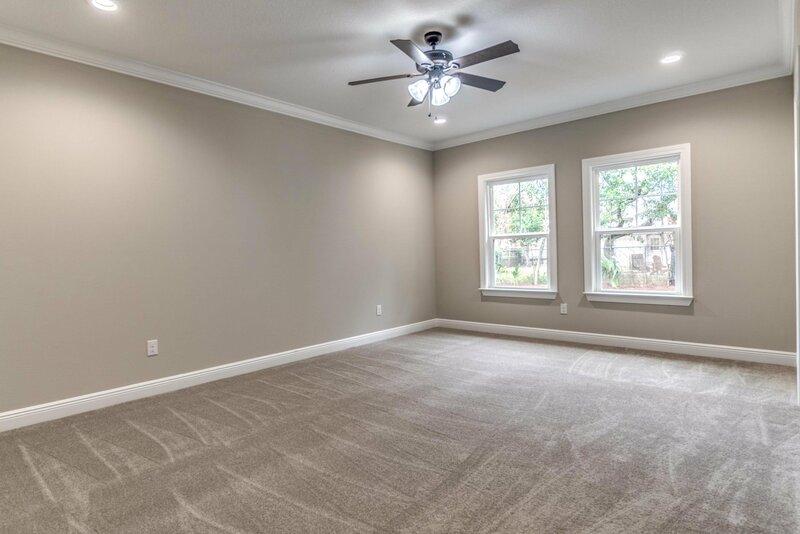 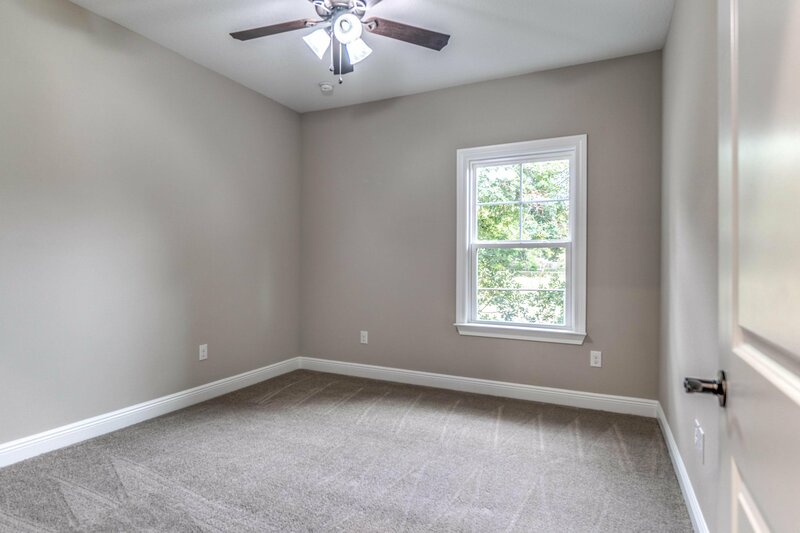 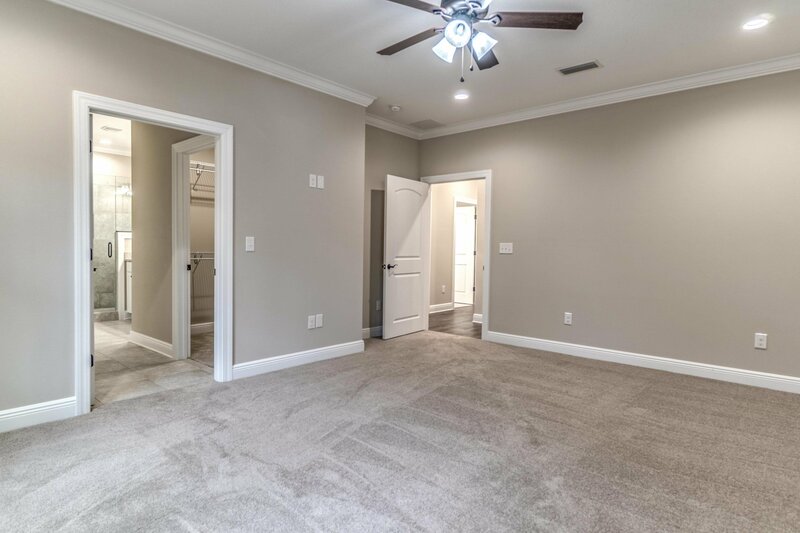 The Master bedroom suite has views of the large back yard. 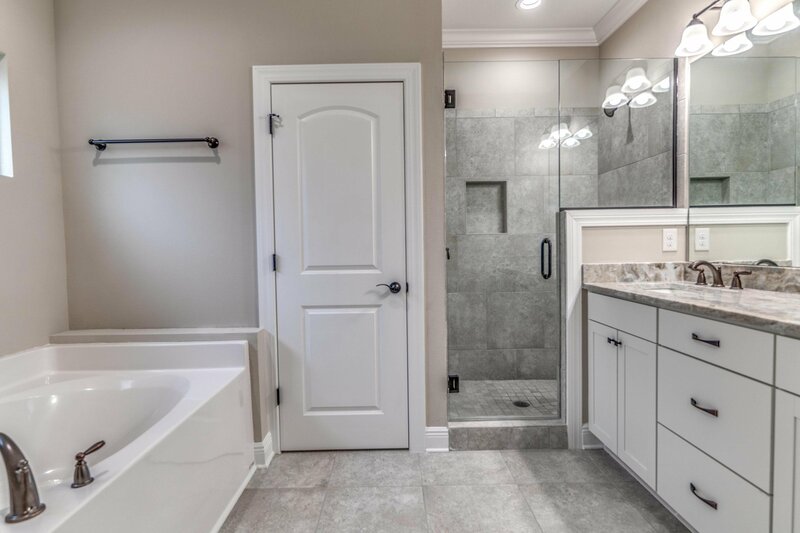 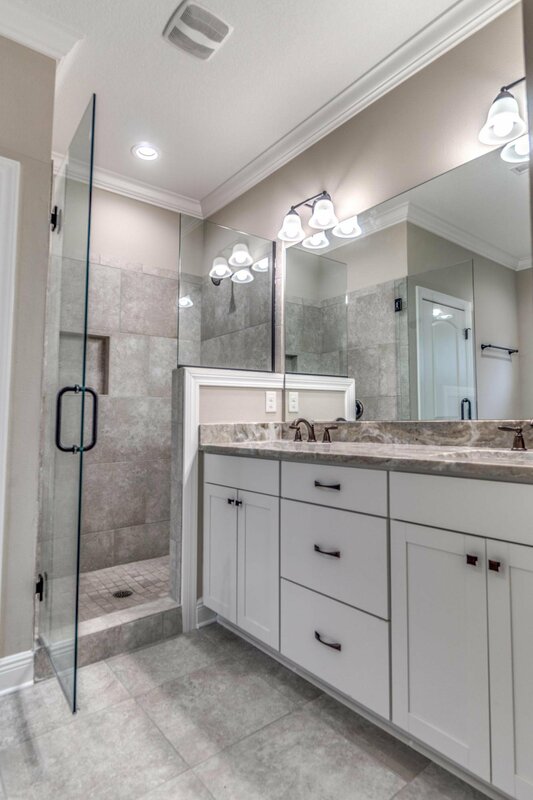 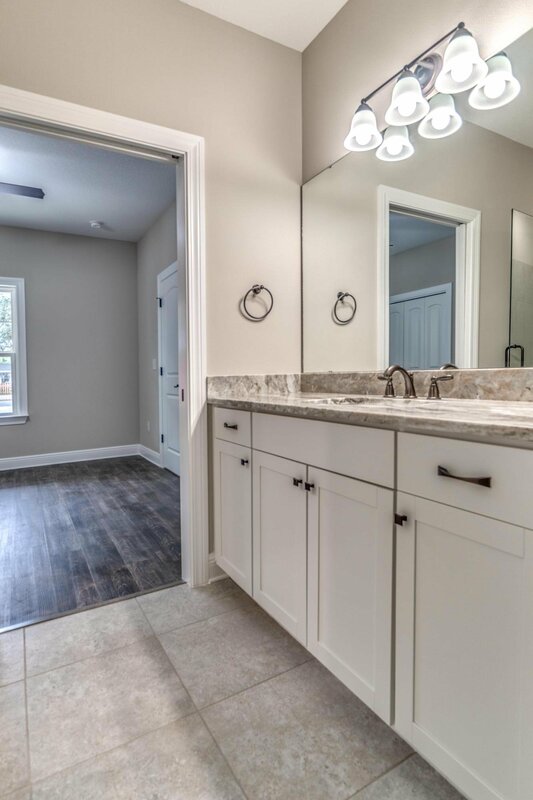 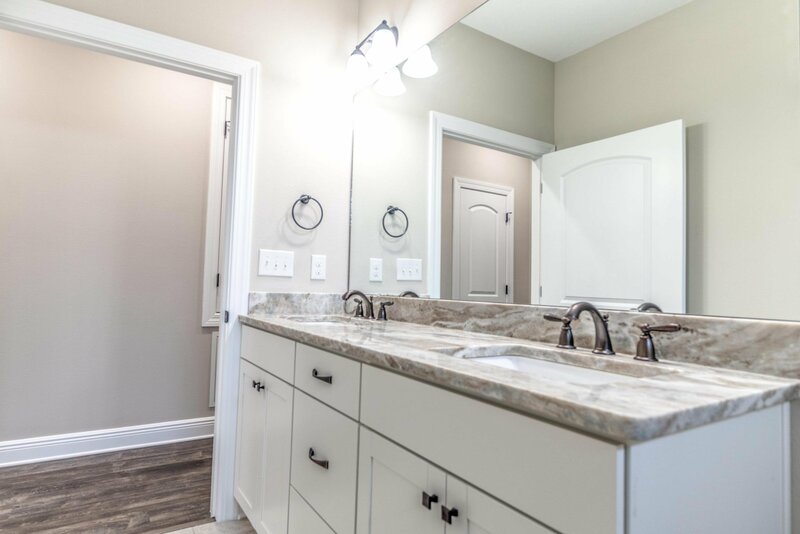 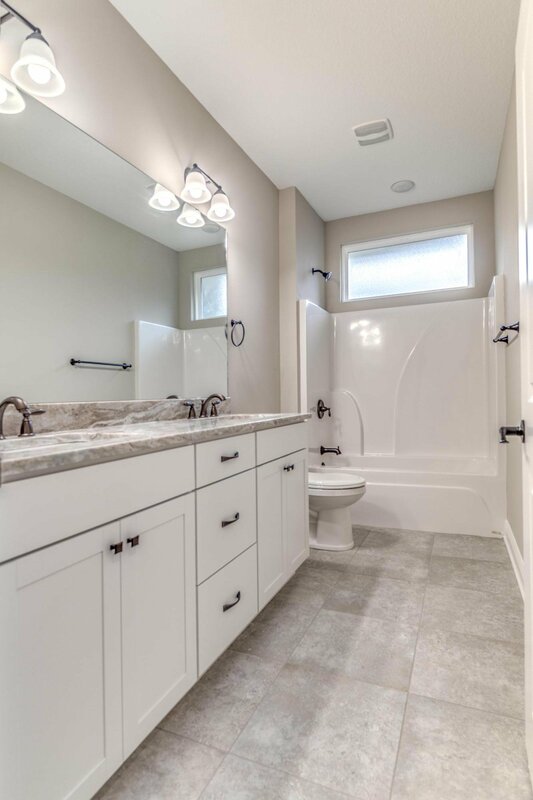 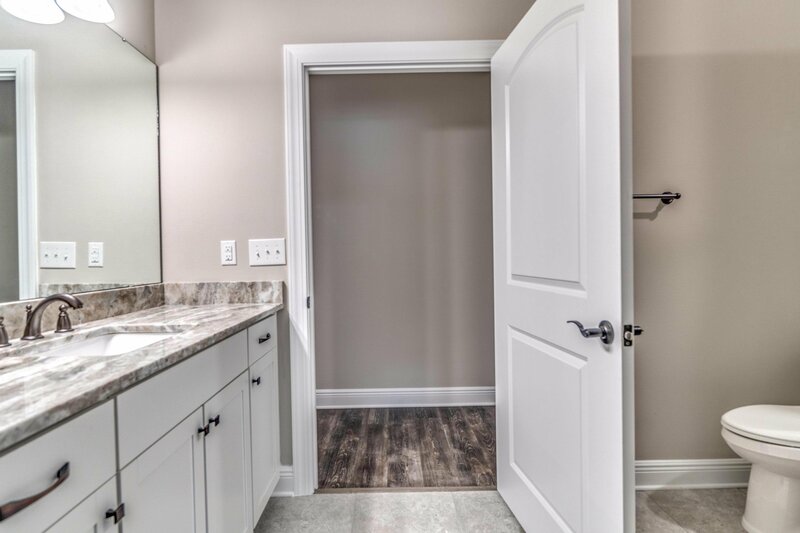 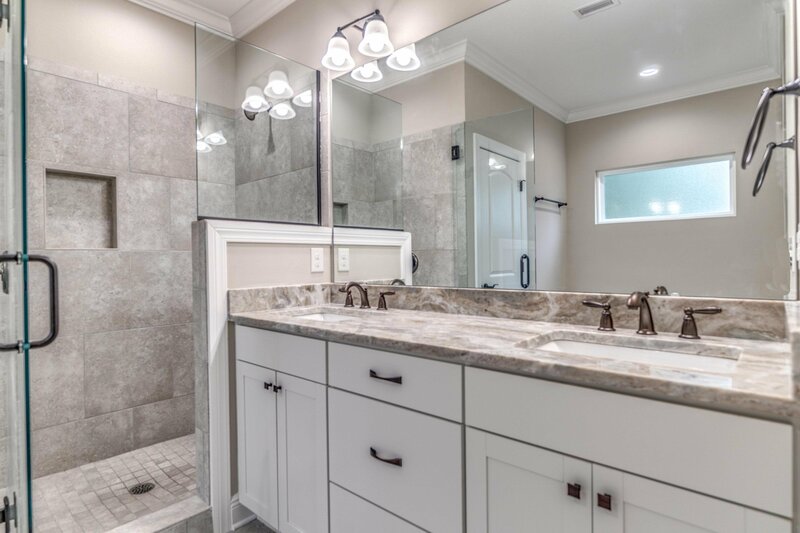 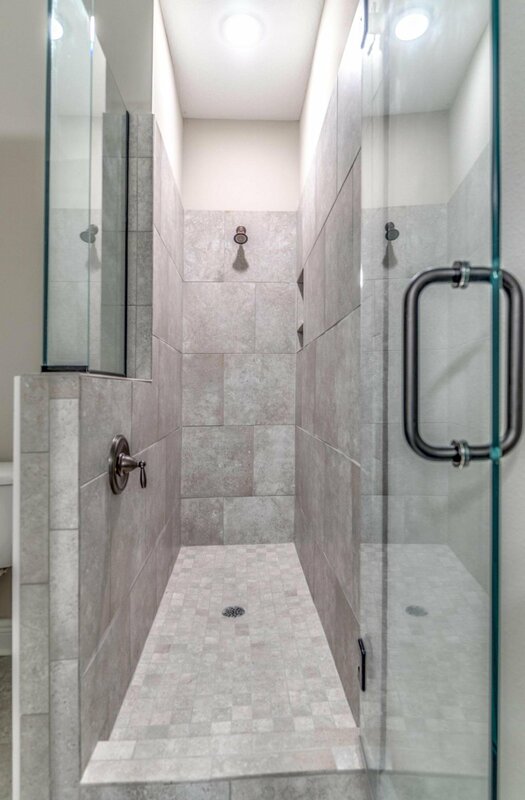 The Master bathroom features double walk in closets, a double vanity sink, separate soaking tub as well as oversize shower with glass enclosure. 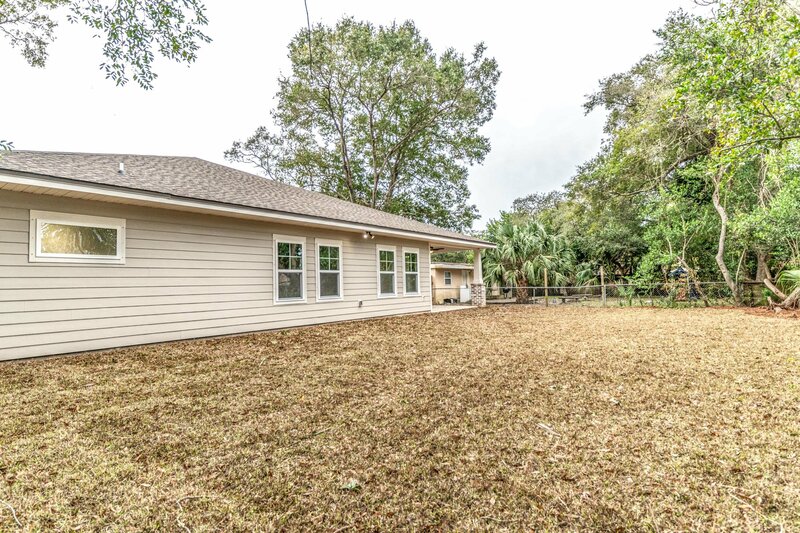 The building lot itself is quite large with old trees to giving a peaceful view of the privacy fenced backyard. 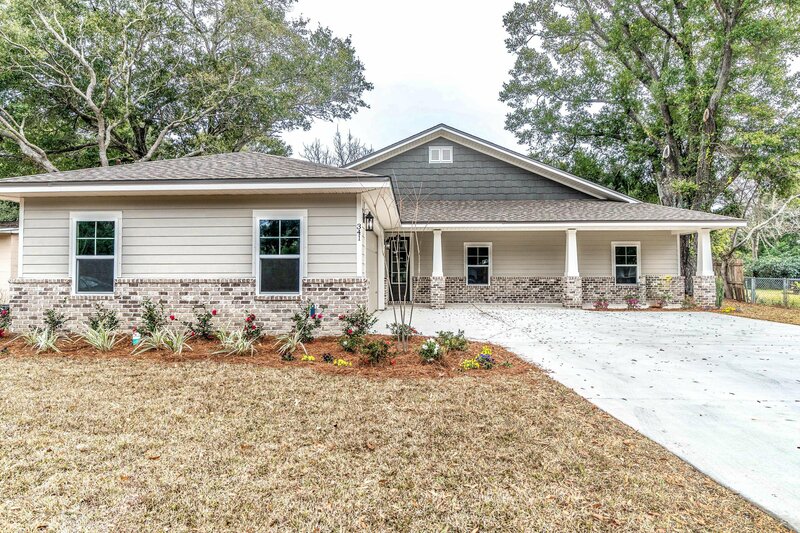 Premium landscaping with an irrigation system frames the elegance of this lovely home. 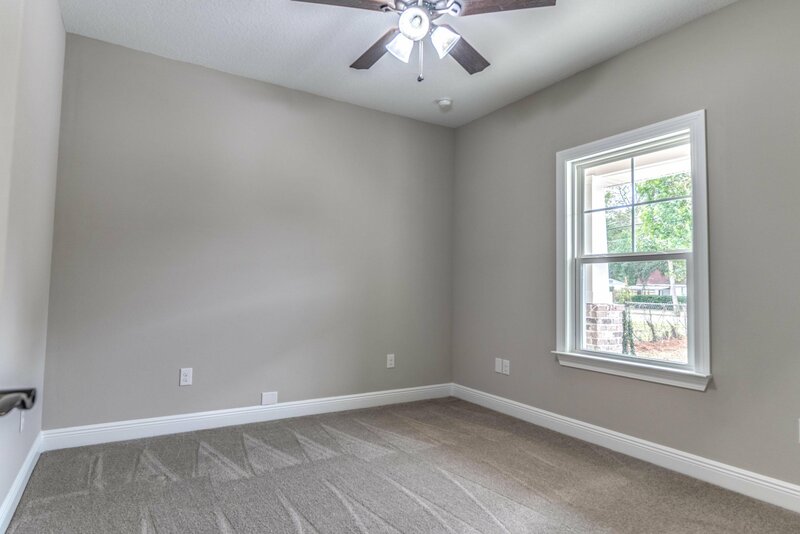 Parks, tennis courts, great schools are nearby. 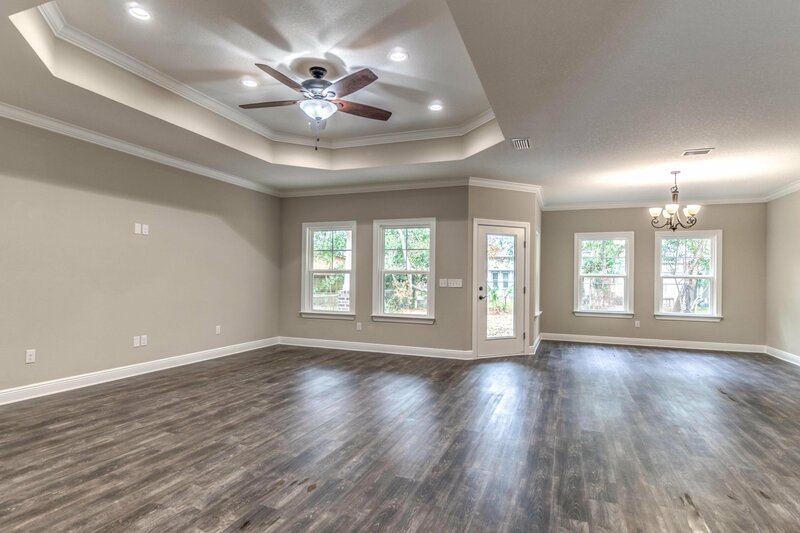 This is the perfect home to raise your family in and enjoy life. 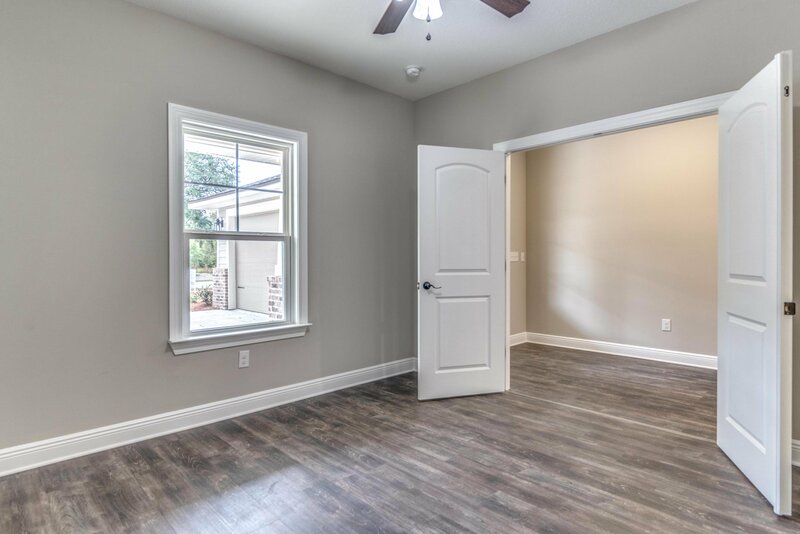 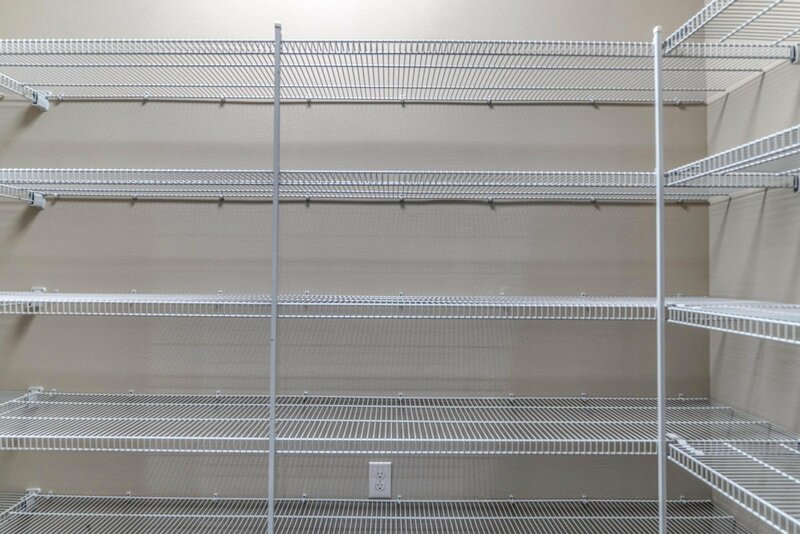 The new construction is very energy efficient, giving you low energy bills and also low insurance rates. 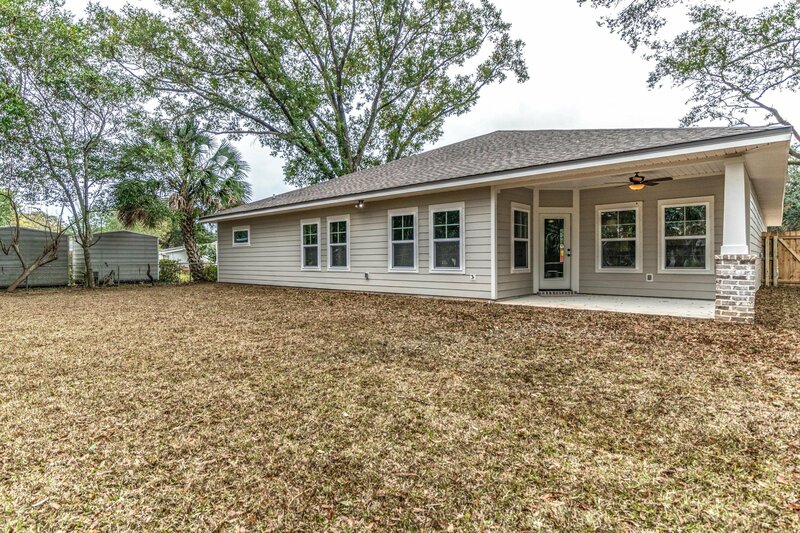 Put this all together and this is a perfect home for you. 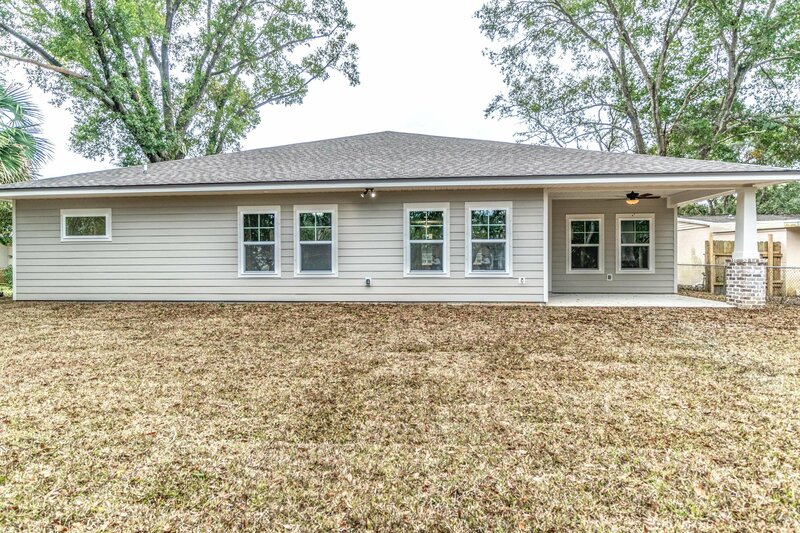 Completion is scheduled for early to mid December. 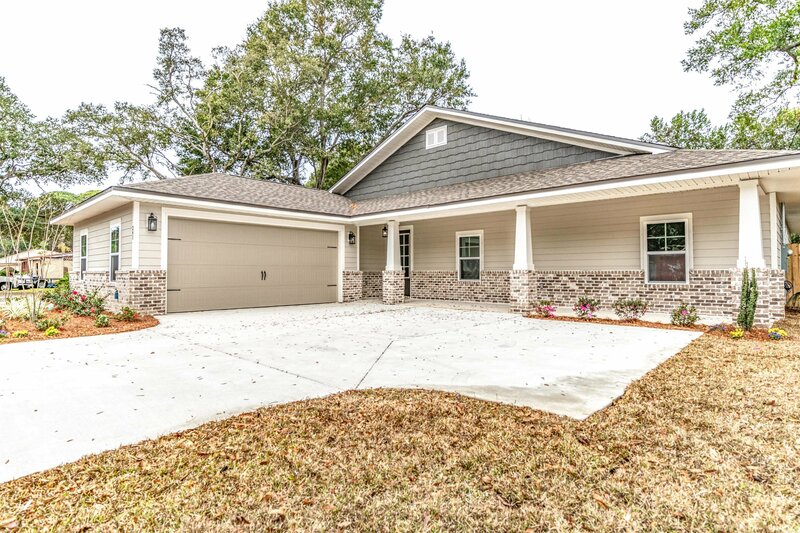 Listing courtesy of Sand Dunes Real Estate LLC. 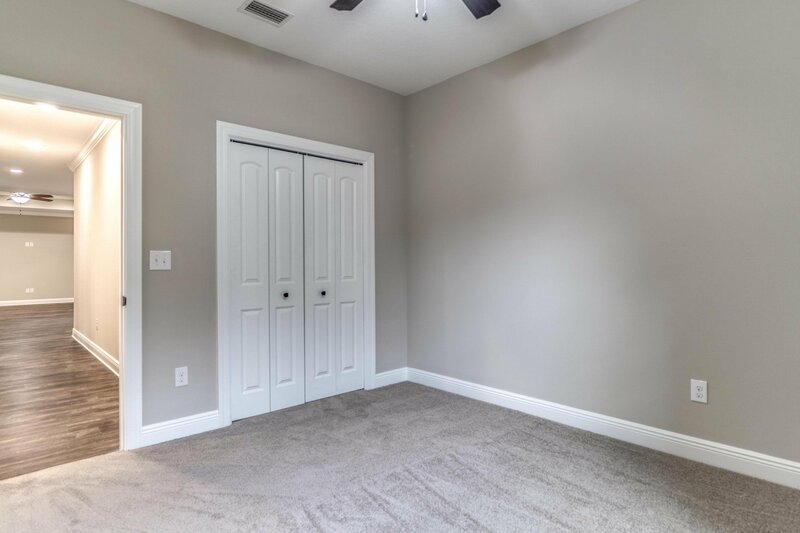 Selling Office: Counts Real Estate Group Inc.